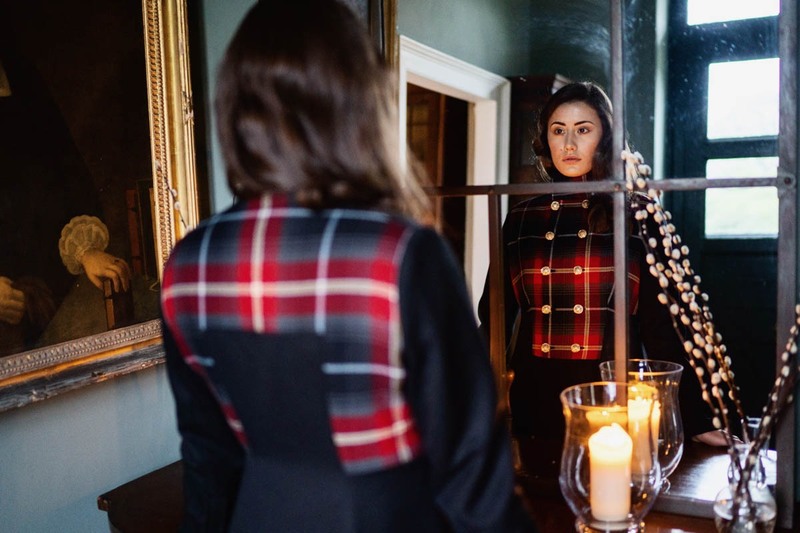 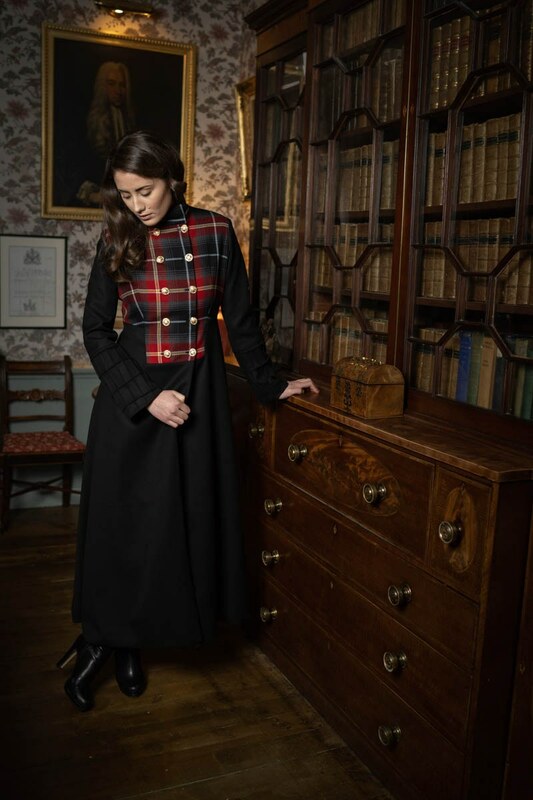 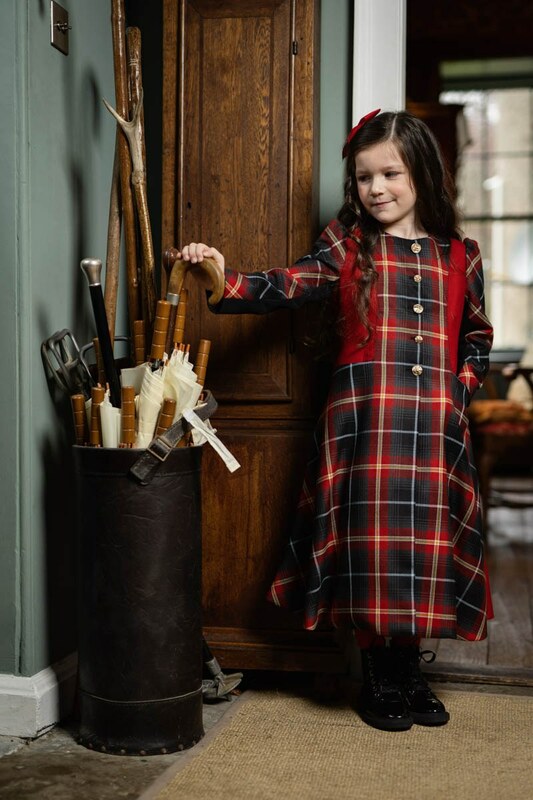 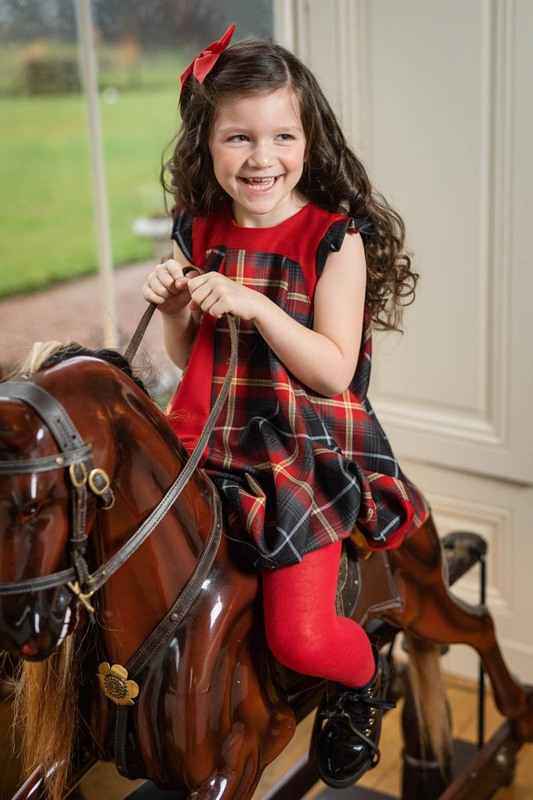 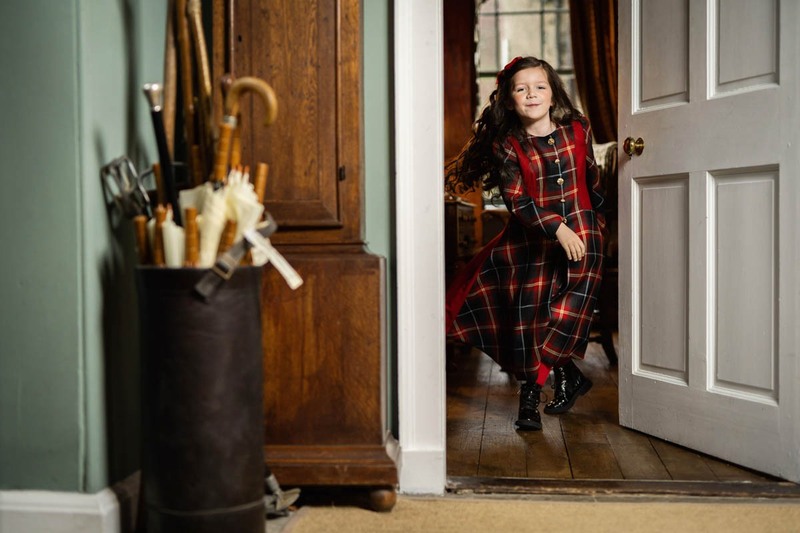 It is with great pleasure that I can share my favourite photos from a recent photo shoot I did to show Isabelle Randall's new "Aberdeen Forever" Tartan Collection off at its very best. 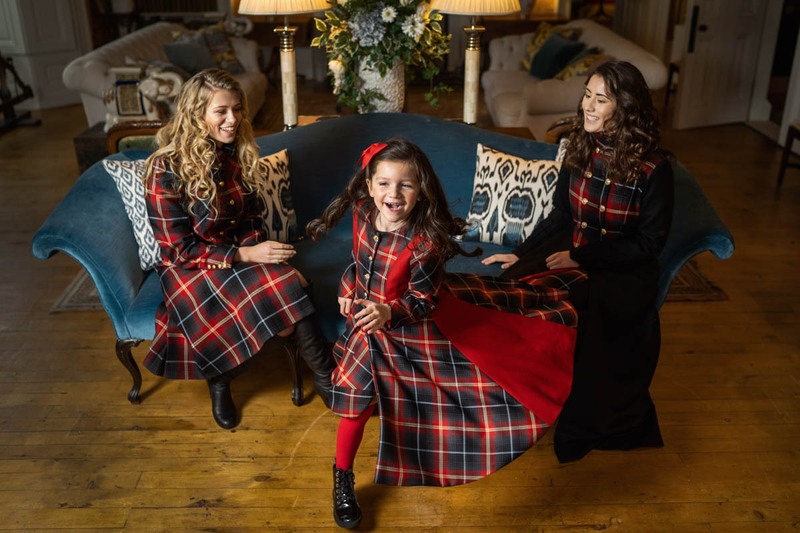 We had a fantastic day at Wardhill Castle with models Tanneth Parker, Kate Brimmer and Esté Mai from Premiere Productions UK. 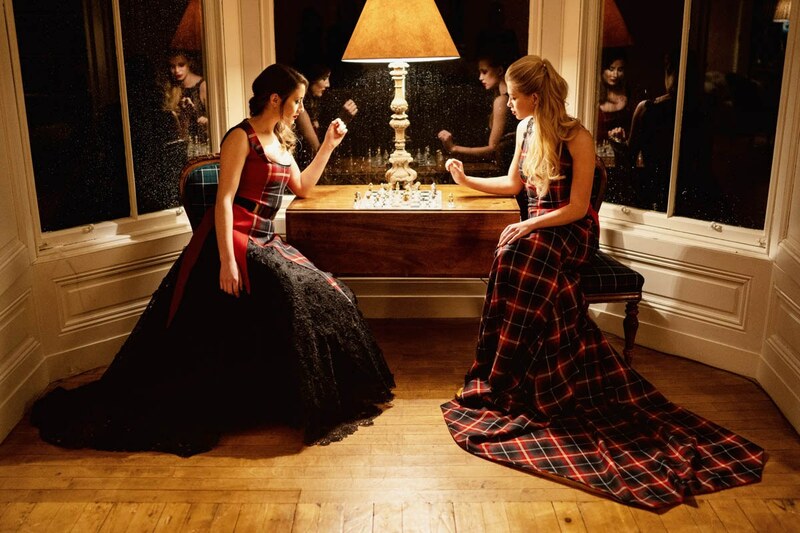 The awesome Hair-Dynamics (Irene Margaret Wilson) and KayV (Kay Wiik) were on top form on hair and make up duties. 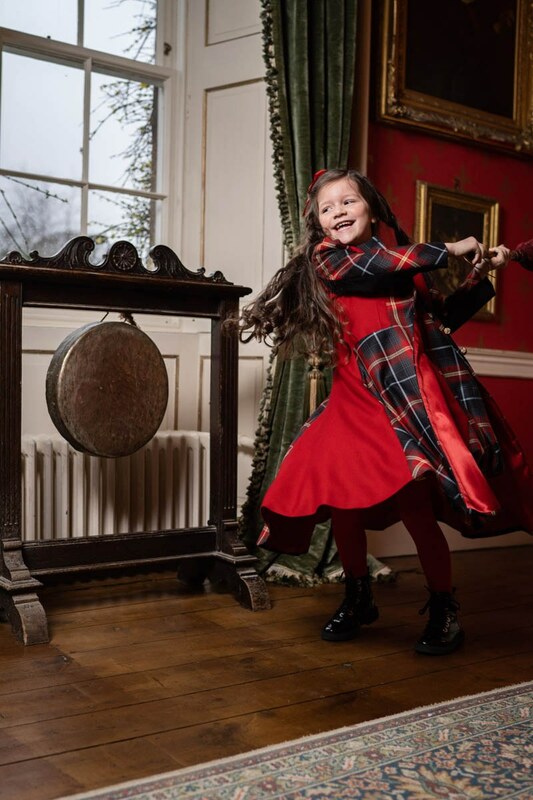 Many thanks to Sally Whiteford for her photography and lighting assistance on the day and a big shout out to Sarah at Wardhill Castle!